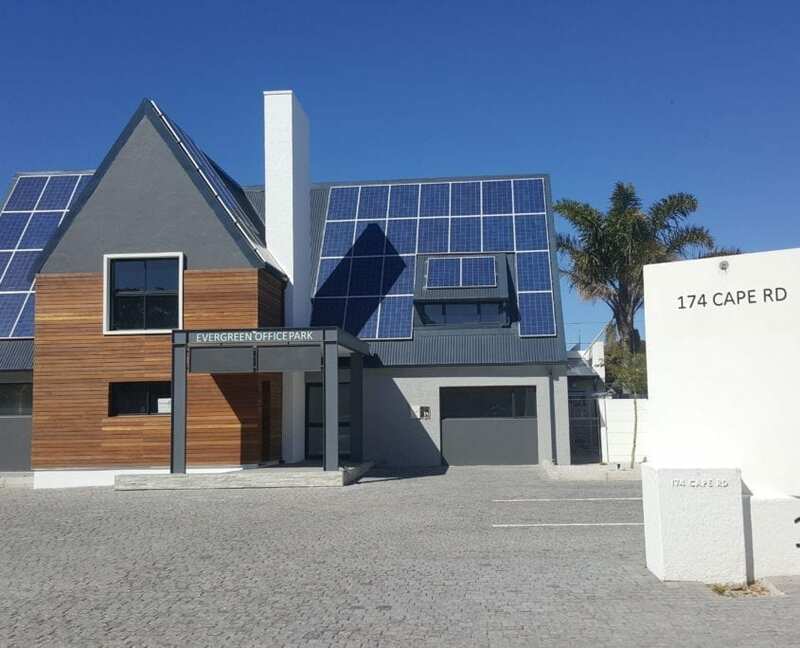 Evergreeen office park offers 5 business units for SME’s to rent. 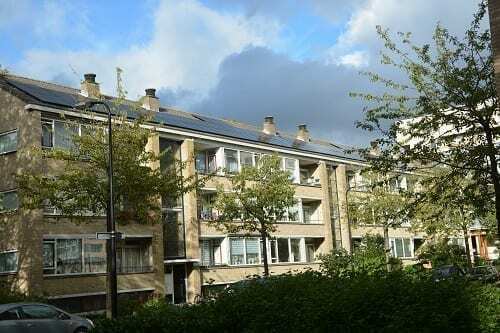 The landlord includes the electricity usage of the tenants in the monthy rental costs. 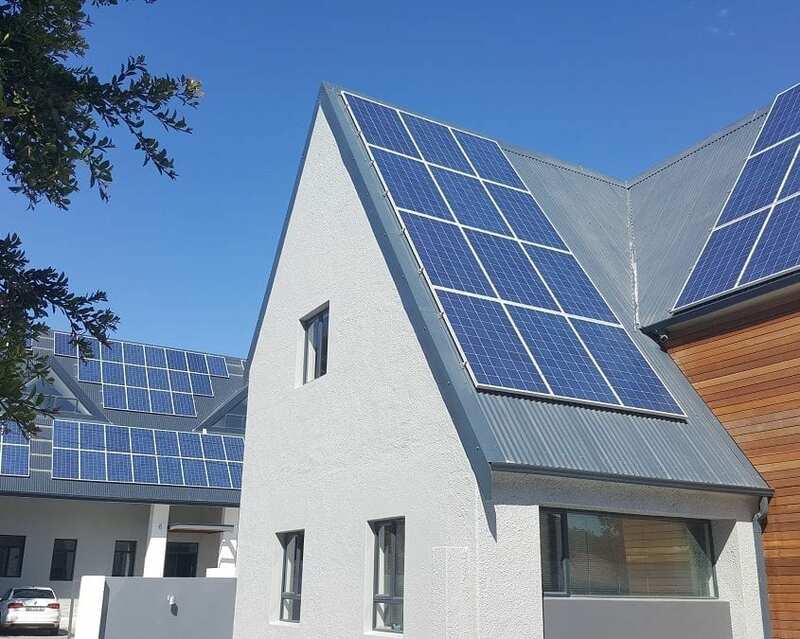 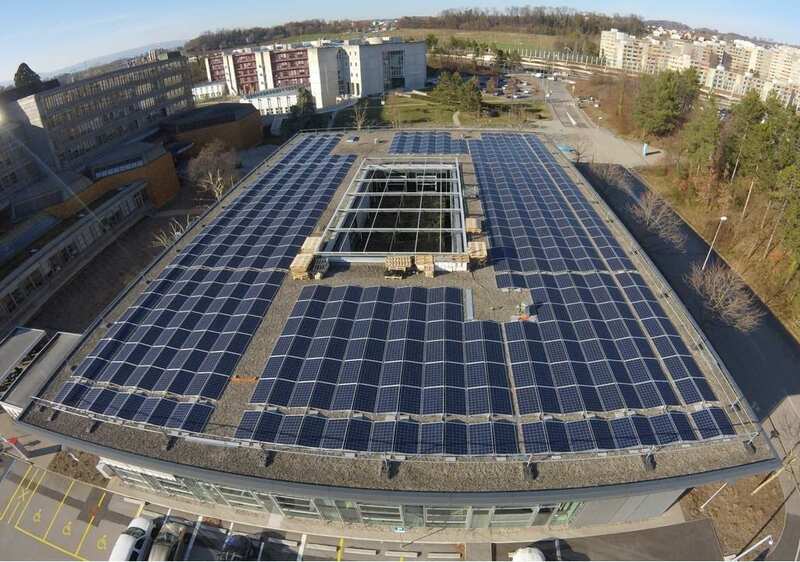 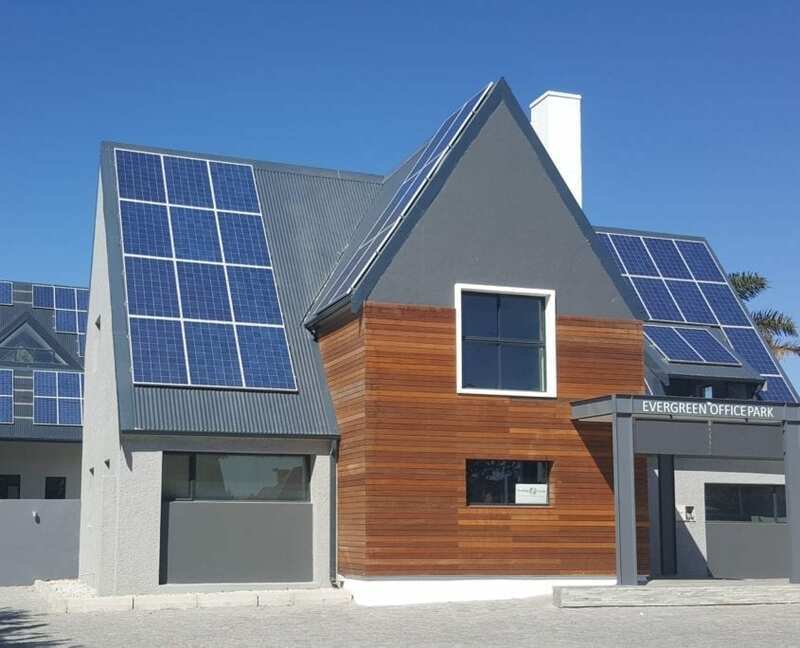 Therefore, the landlord considered installing solar pv on the roof not only to provide clean local energy for the building but also to reduce electricity bills for the tenants. 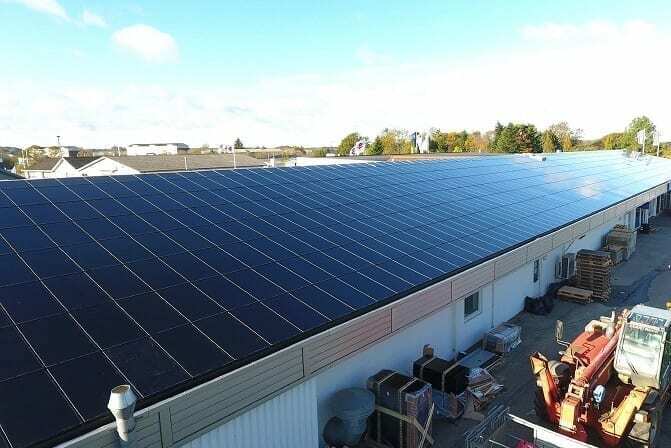 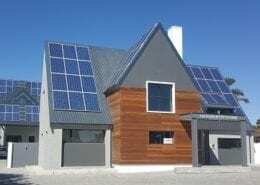 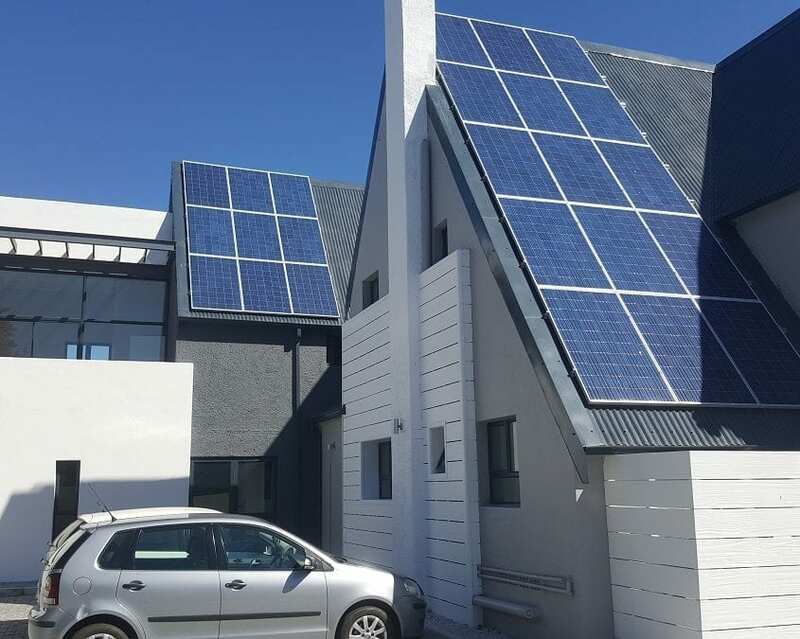 Looking at the roof design and partial shading experienced on the building, APsystems’ YC1000 microinverters have been selected by Ellies Port Elizabeth, as the best inverter’s choice for this project, bringing confidence to maximize solar power production for this project .